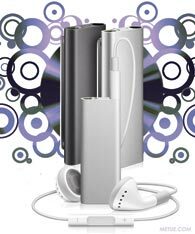 Ask an accountant or economist to define the value of an iPod Shuffle, or what it’s worth, and you might get a few dissertations in reply. Ask what it costs? That’s a little easier to peg. Market research firm, iSuppli, has done a teardown of the device and estimates the diminutive MP3 player is made from a minuscule $21.77 in parts. Business Week reports in its summary that nearly half of that comes from two Samsung parts: the controller chip and flash memory. 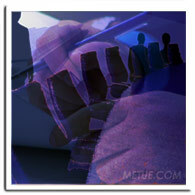 Memory orders are often monitored as potential indicators of consumer electronics production changes. It’s not an exact science as companies routinely adjust inventory on parts to hedge against price fluctuations, or to satisfy demand, still spikes in volume can be significant. 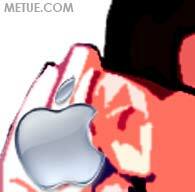 Apple has a contract to buy its flash memory chips from Samsung, Toshiba, Hynix, and Micron through 2010. Think Equity Partners reported in February that Apple had bought up much of Samsung’s supply of flash memory. Digitimes reported today that Apple’s recently snagged another 100m 8Gb NAND Flash memory, mostly from Samsung as well. Combine a large market opportunity, an inexpensive distribution platform, good margins and relatively low development costs and chances are you’ve got a recipe that will get investors interested. 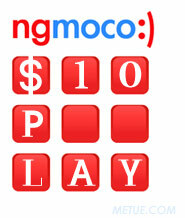 For ngmoco, it’s cooked up $10m in fresh cash. 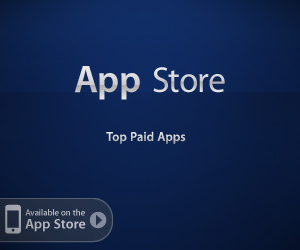 The iPhone game publisher whose name stands for “Next Generation Mobile Company” just closed a $10m Series B financing led by Norwest Venture Partners. Prior investors Kleiner Perkins and Maples Investments also participated. The money is earmarked for expansion and according to Ngmoco’s founder, ex-Electronic Arts executive Neil Young, the opportunity the company is chasing is huge. For seven years, since the inception of the firm (via a spinoff), Guy Hands has been Terra Firma’s outspoken leader. Today, in a surprise announcement the fund founder ceded day to day control of the large European private equity firm. General Counsel Tim Pryce will become CEO and Hands will take the dual title of Group Chairman and Chief Investment Officer. Terra Firma characterized the move as an operational decision necessitated by the growth of the company. Since, 2002, staff numbers have nearly doubled and the company’s assets under management have swelled from €2 billion to more than €11 billion. The company currently has more than 200 investor relationships spread across twenty six countries. As Group Chairman and Chief Investment Officer Hands will be better positioned to focus on the company’s investments, investors and strategic development, the company says. At the same time, however, the reorganization also seems to be a conciliatory gesture aimed at appeasing investors who have been concerned over both Terra Firma’s ownership of record label EMI and the €1.39 b loss Terra Forma posted for 2008, largely a result of that investment. Legal Briefs: Discovery hits Amazon Kindle with Infringement Suit. The teeth associated with Discovery Communications (“Discovery”) are usually those flashed on Animal Planet, during the company’s “Shark Week” TV programming on the Discovery Channel, or when host Bear Grylls eats something disgusting, but it turns out the company’s legal department has plenty of bite of its own. Today, Discovery filed a suit against Amazon in Delaware US District Court claiming Amazon’s popular Kindle e-book platform willfully infringes on a patent granted Discovery on Nov. 20th, 2007. 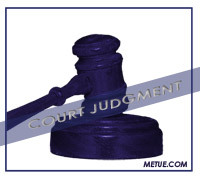 Discovery is seeking damages, repayment of legal fees, and in lieu of an injunction blocking Kindle sales, an ongoing royalty. Discovery has also requested “treble damages,” the legal term for punitive damages up to triple the compensatory finding if Amazon is found in the wrong. 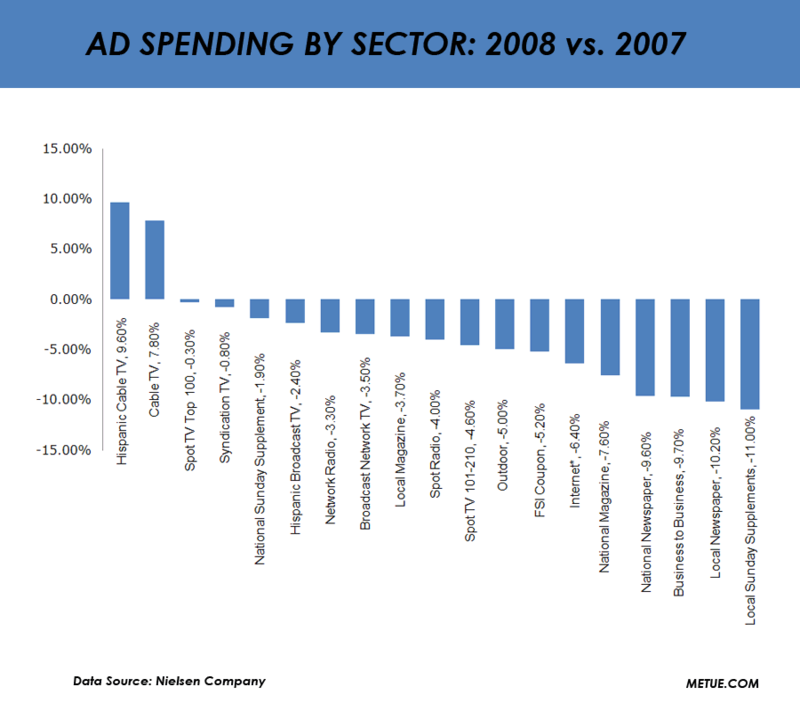 The overall ad industry was off in 2008. There’s no surprise there. With banks and “big auto” in trouble, there were fewer dollars passed around. New data from Nielsen released Friday quantified the extent of the decline. 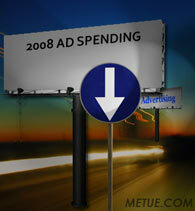 According to the preliminary data from Nielsen Monitor Plus, 2008 US ad spending was off 2.6 percent. Total spending was down $3.7b to $136.8 billion. • The bright spot for the year was Cable TV. It showed 7.8% growth in 2008. Hispanic Cable TV was also strong with a 9.6% gain. • Ad supplements for Sunday newspapers were hit hard. Spending in the sector dropped 11%. National papers were down 9.6%. Local papers saw a 10.2% decline. National Magazines fell 7.6%. Local Magazines dropped 3.7%. • Internet display ads were off 6.4%. (Pay for click ads, text, search and other performance based campaigns were not counted in the survey). Thursday was a busy day in the executive wings at AOL and News Corp. 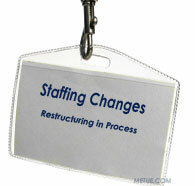 Both companies made changes to their org charts. With the announcement of Peter Chernin’s departure in February, Rupert Murdoch hinted News Corp would shuffle around some executives to “streamline.” Today, in a memo to staff (reprinted below), the first of these changes were announced. At the top, News Corp’s LA-based creative businesses will be combined and report to Jim Gianopulos and Tom Rothman, co-chairmen and CEOs of Fox Filmed Entertainment.